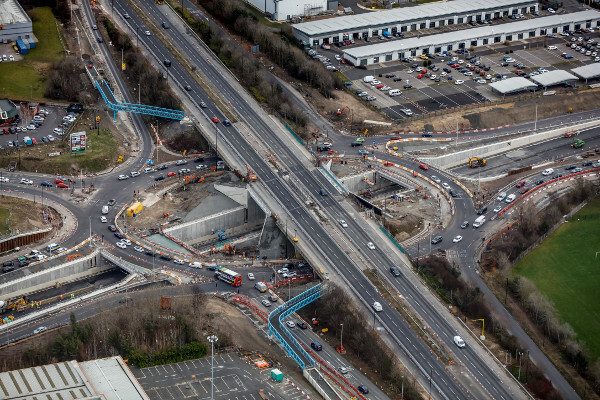 The North East’s first ever triple decker junction, built at a cost of £75m, has opened on time. Following completion of the Coast Road scheme with its new underpass, drivers on the A19 no longer have to negotiate the roundabout at the junction with the A1058. Highways England project manager Julie Alexander said: ‘This exciting engineering project will improve safety and journey times while supporting economic growth in the area. 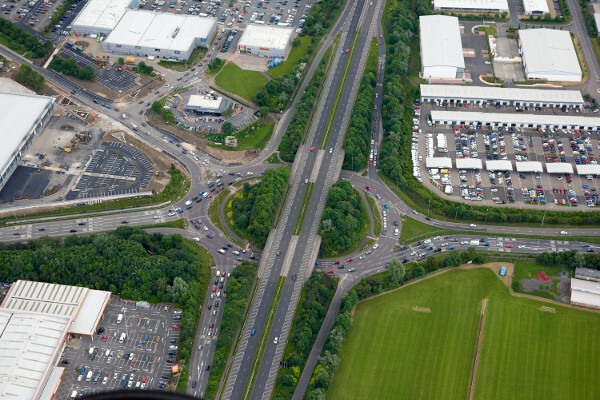 Highways England said the ‘massive engineering project’, designed by WSP, will have a lasting legacy on the landscape of the A19 in North Tyneside and the community it serves.